An element in security system in buildings or factories that should be taken into consideration is a fire prevention system that must be well installed in according to the property size including fire prevention system that can put off fire from different ignition sources at once. 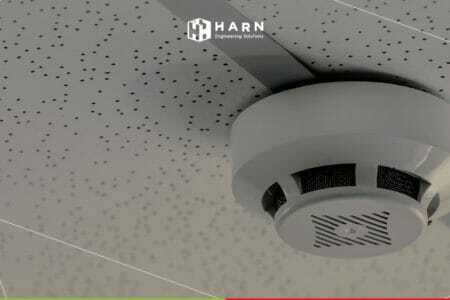 Safety and Fire Prevention System in buildings is one of the keys that reassures residents of their safety and security. Apart from the proper fire prevention equipment, residents should be well trained on how to use these tools as well as how to get out of the buildings to a designated meeting point in case of fire properly. 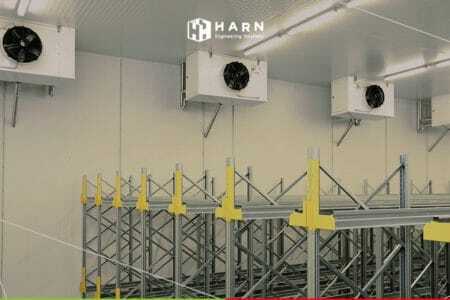 In this article, aspects that building owners or factories should be taken into consideration will be discussed including plans for fire prevention system installation in order to reduce damage to lives and asset of residents. Apart from installing automatic and manual fire prevention system, another important tool is Fire Alarm that works coherently with smoke detectors or heat detectors in areas sufficiently in order to alert residents to be aware of the fire accident. Handheld fire extinguishers are not an outdated tool to install in buildings but they are rather important in case of fire. Residents of staff in buildings can use them to put off fire immediately. 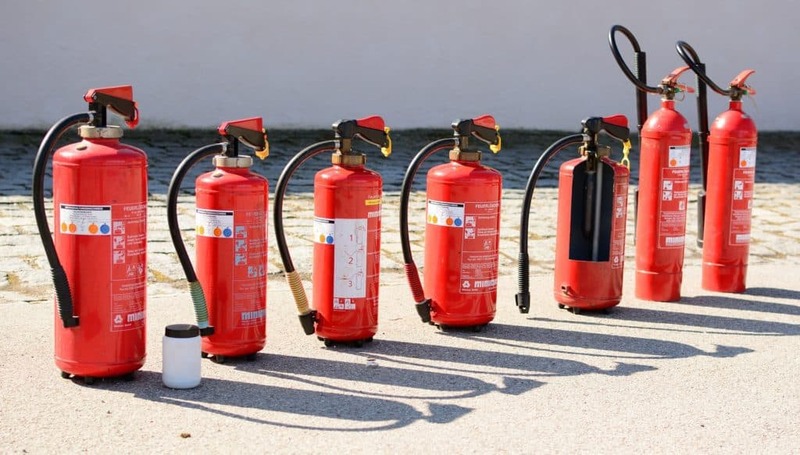 In choosing handheld fire extinguishers, it is recommended to consider types of fuel sources in used in buildings in order to place proper handheld fire extinguishers. Apart from that, it is crucial to have a quick demonstration manual attached to the handheld fire extinguishers or nearby as well as signs that indicate the placement. Most importantly, regular maintenance should be performed so that they are prompt to use once need. 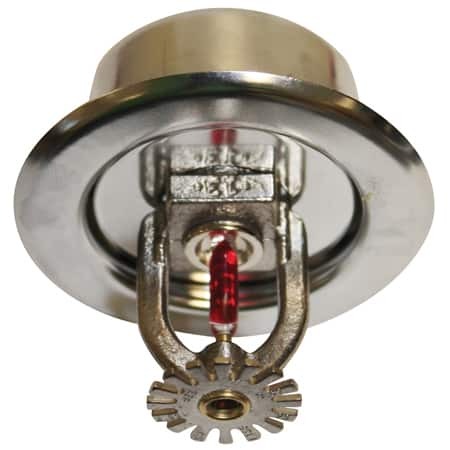 Sprinklers are one of the most popular tools to put off fire nowadays. Because it requires minimal space to install yet efficient to put off the fire by water in case of fire. However, in installing sprinklers, fuel types in that particular area should be evaluated if they can be put off by water or not. Therefore, sprinklers should be installed in selected areas where amount of water must be calculated by an expert engineer to make sure that they can put off fire in practical and according to international standards. Sometimes, water released from sprinklers contain air which can turn into source of fuel when react to flames. It is important to consult with an expert engineer in order to choose the correct types of sprinklers. 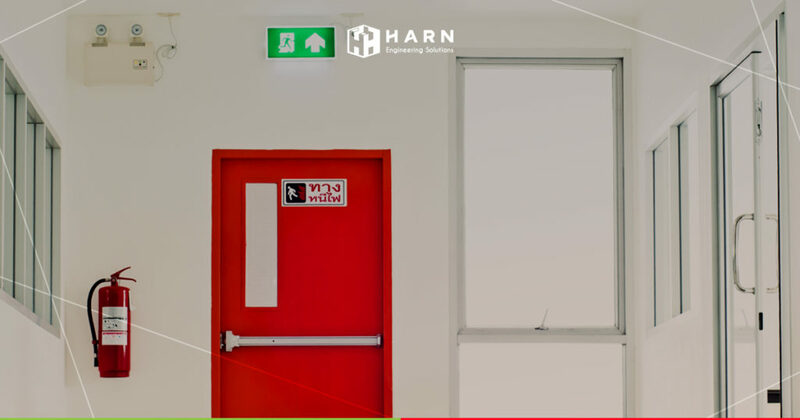 One of the keys to rescue residents in buildings to safe zones outside buildings safely in case of fire is the fire exit that can be visibly seen. Because each building has different fire exit. One may not noticed prior where are those exits. In case of emergency, they will be then look for fire exits. Apart from excellent fire prevention installation in buildings, educating and make the same understanding among residents is equally important. Residences, offices, manufactures should all give knowledge to all on how to use fire prevention tools in case of fire so that they can preliminary out off the fire immediately after started. 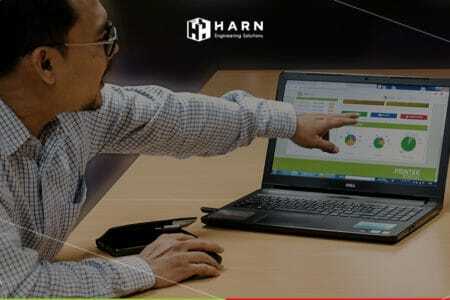 For most buildings that already installed fire prevention system in both automatic and manual, there should be a training for all on how to use those tools and their locations including explanation on how automatic fire prevention system works. Some buildings or premises, in case the fire has spread out and cannot be contained by residents, there should be a training for residents in buildings including giving knowledge of blueprint and fire exits that lead to a meeting point near by so that they know how to escape properly and safely. 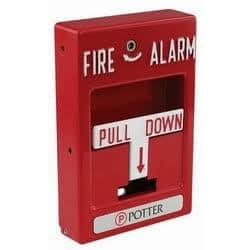 For building owners or management that involve in fire and safety prevention system, choosing the correct type of fire and safety prevention system is important such as fire extinguishers, fire hose, sprinklers, with the right amount that can put off the fire including fire drill and fire exits are equally important. Because each property has different layout. 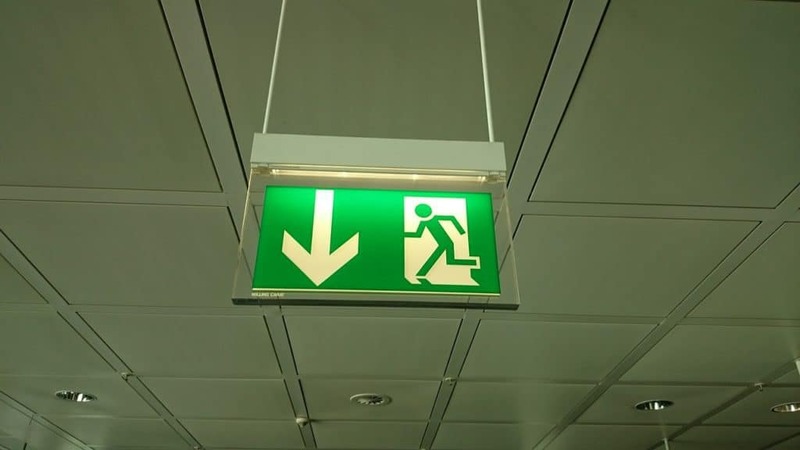 There should be fire exit signs or safety meeting points indicated clearly such as fire exits should be visibly seen including first aid kit or how to so that residents will be safe or less harmful from the fire. If you are looking for more information on safety and fire prevention system and fire prevention equipment, please contact us here. We have expert engineering teams await to give you advices.